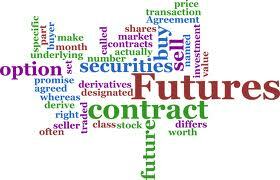 Future is a financial contract obligating the buyer to purchase an asset. This glossary provides you with all the terms you need to know about it. Check and learn!